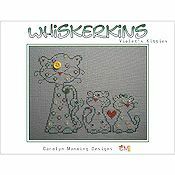 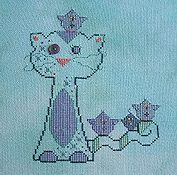 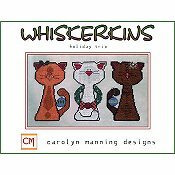 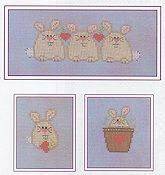 Carolyn Manning Designs - Whiskerkins - Free Kittens! 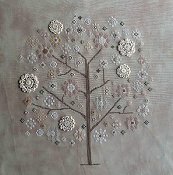 Chart includes crocheted flowers and button embellishments. 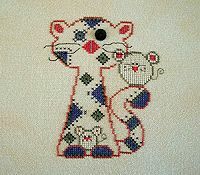 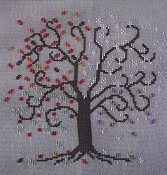 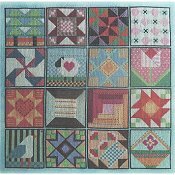 Button embellishment is included with the chart. 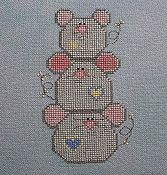 Button embellishments included with chart. 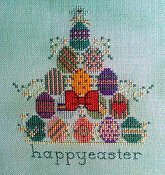 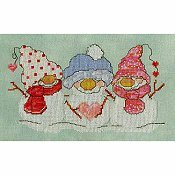 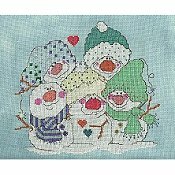 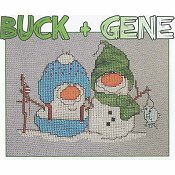 Carolyn Manning Designs - Eggz!